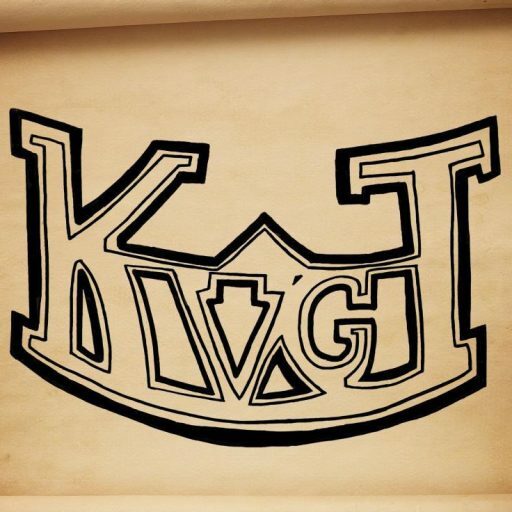 KVGT Episode 93: Were We Moving On? What We’ve Been Playing: Mass Effect 3, Madden 11, Kingdoms of Amular: Reckoning, Gears of War 3, Dead Island, Sonic Generations. News: Microsoft and Activision Blizzard? More Layoff’s at BioWare Austin, God of War Movie still happening, Playstation All-Star Brawl is different from Super Smash Bros in all the wrong ways, Kingdoms of Amalur: Reckoning might get sequel after all, Halo 4 Console Bundle looks AWESOME, Nightwing and Cyborge added to Injustice: Gods Among Us, Netherrealm Studios wants to make a non-fighting game, Steam coming to Linux, Mass Effect Paragon Lost anime coming soon, also the Mass Effect Movie is coming.